There are similar project as this, using watercolors instead of the colored chalk to bring out the spider web. Either method will work, it’s mostly a matter of the drying time needed with the watercolors. We’re using colored chalk for this, although I do think the watercolors make for a brighter background. 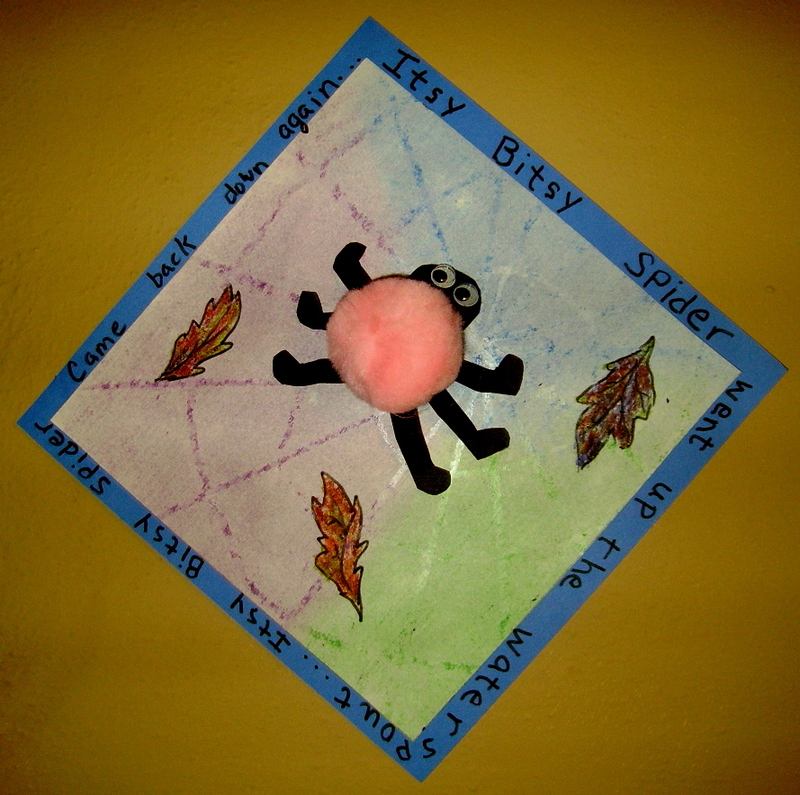 You’ll find the spider body and feet pattern and the list of supplies needed in the project titled, “Itsy, Bitsy Spider,” in the 2nd Grade Projects Gallery in the sidebar. This entry was posted in 2nd Grade and tagged 2nd Grade, arts and crafts for kids, chalk art, colored chalk crafts for kids, spider, spider crafts for kids, spider web, spider web art. Bookmark the permalink.